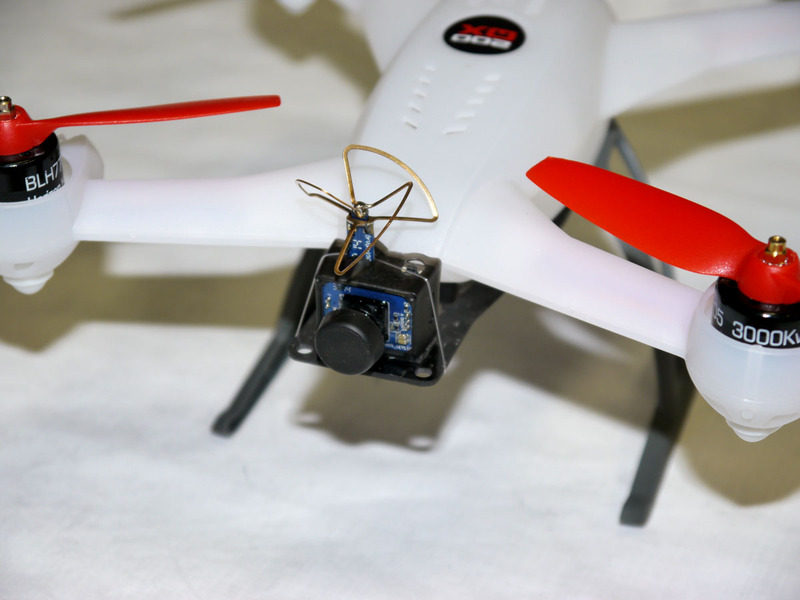 The variety of ultra micro FPV gear that has been released has created a whole new side to the mini multi rotor hobby. 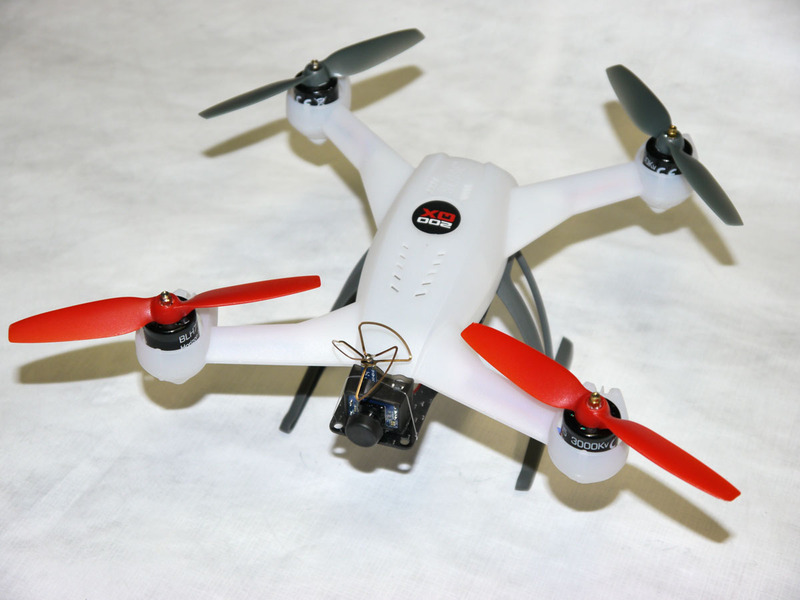 The Blade 200QX has also revolutionized the hobby with a simple reliable drone with great sport flying abilities. 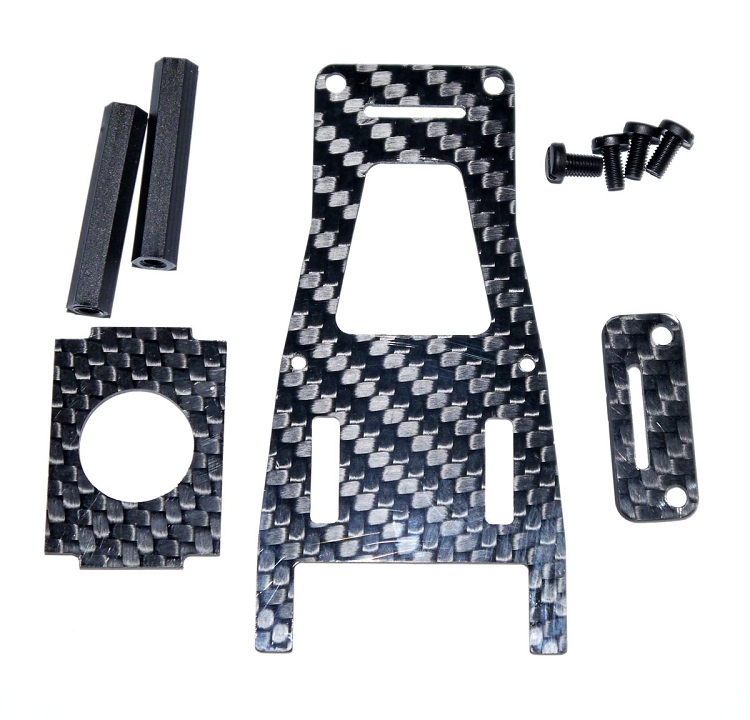 This 200QX Carbon Gear Camera VTX Accessory Plate will allow you to enter the FPV side of the hobby without any modification to your Blade 200QX. This plate will attach to easily accessible mount points and retains full access to the battery compartment. 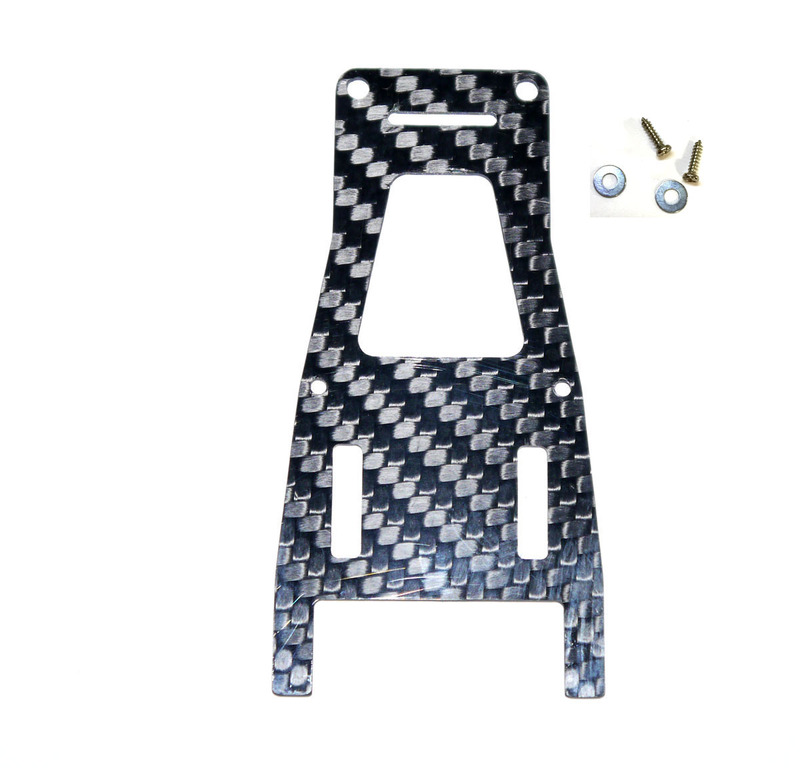 We have made this plate from solid 1mm high gloss carbon fiber to ensure that you will get the best in strength with the lowest weight possible. 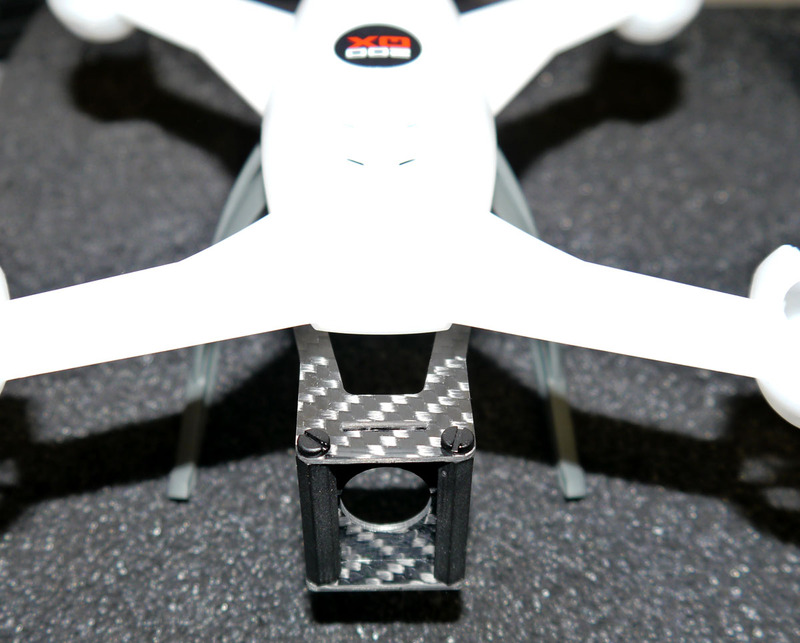 Designed to fit the Spektrum VA1100 Ultra Micro FPV Camera System all you’ll need to do is attach the plate to the bottom of your 200QX and attach the camera / tx unit to the top of the plate with some adhesive tape and a little fish line to secure in place. Power for that Camera system is supplied by 150mah 1s battery that you can mount in just about any location with a little velcro or adhesive tape. 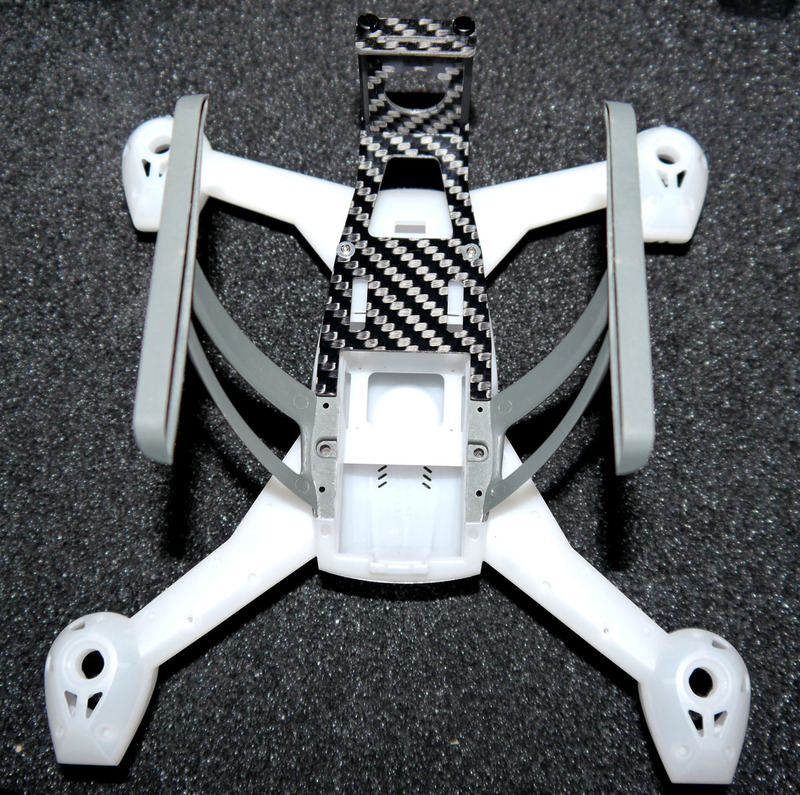 Should you want to fly with other camera / VTX units, we have added mounting for the Phoenix Flight Gear FPV Camera Mount. That mount will fit many of the standard CCD/CMOS FPV cameras and there is space on the tray to secure your VTX unit behind the camera.